#TSRHairDosAndDonts: Jackie Christie Debuts New Look! #TSRHairDosAndDonts: Okay now!! 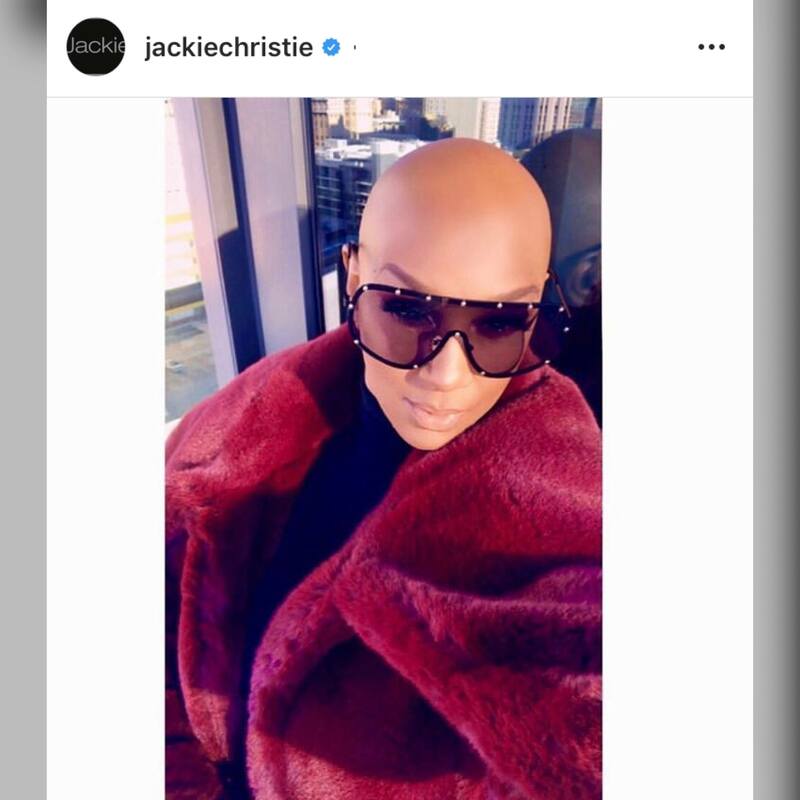 #JackieChristie coming through with a new look!! #Roommates, are ya’ll feeling it?